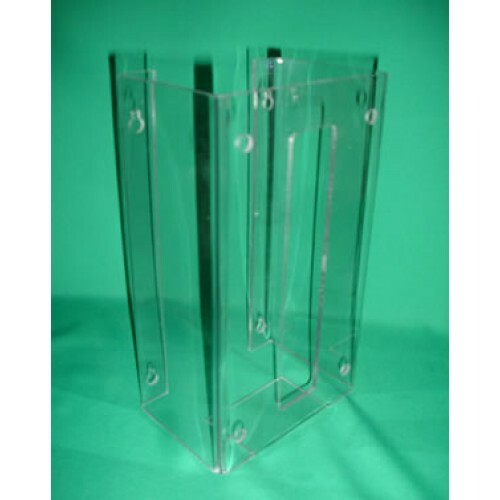 Manufactured in Impact-Resistant lexan®, this Glove Box Holder is almost indestructible. It is manufactured in highly-durable polycarbonate thermoplastic. It can be scratched, but the material's high strength properties will provide an extended life for the Glove Box Holder. Each unit has four holes for mounting, with additional through holes on the front to provide easy mounting.